The SPA is offering a a reduced rate on hotel rooms ($169) for graduate students and postdocs. That’s a $60 discount per night! Claim your spot before they’re gone! Register for the SPA Biennial Meetings 2017! 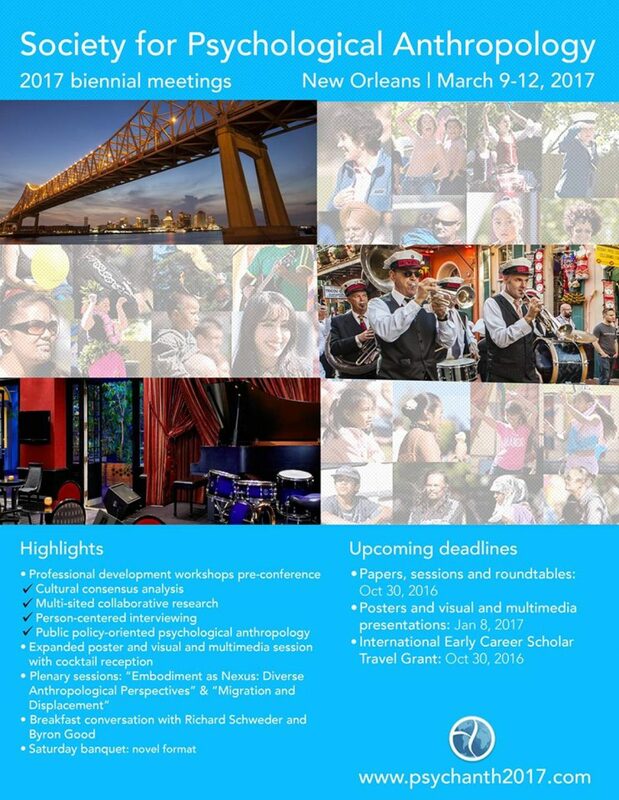 The registration and submission portals are open for the SPAs in New Orleans. Click here to get started!